Ein Strandhaus in der Nähe von Sydney, Australien. 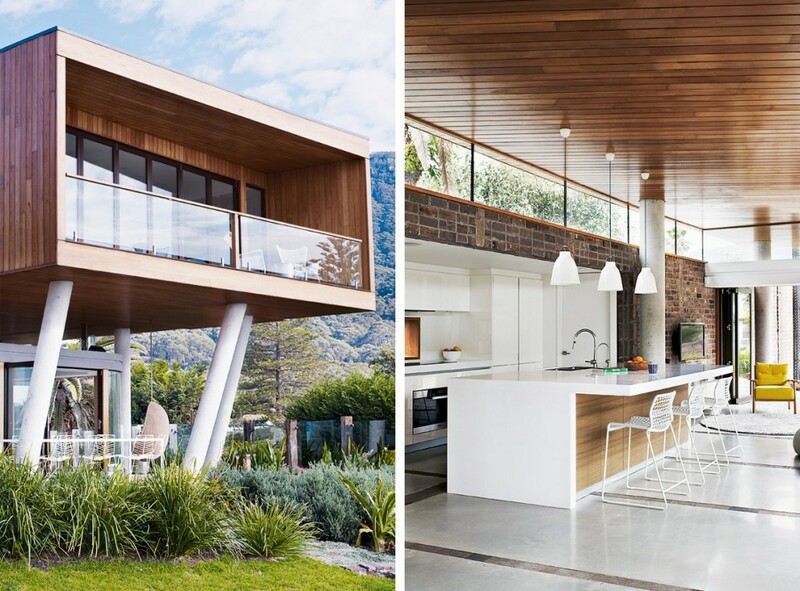 Architektur: Alex Symes & G+V Architecture. Styling: Jason Grant. A beach house perched on a cliff near Sydney. Architecture: Alex Symes & G+V Architecture. Styling: Jason Grant.